The former Google ethicist on how technology can be mindfully redesigned. 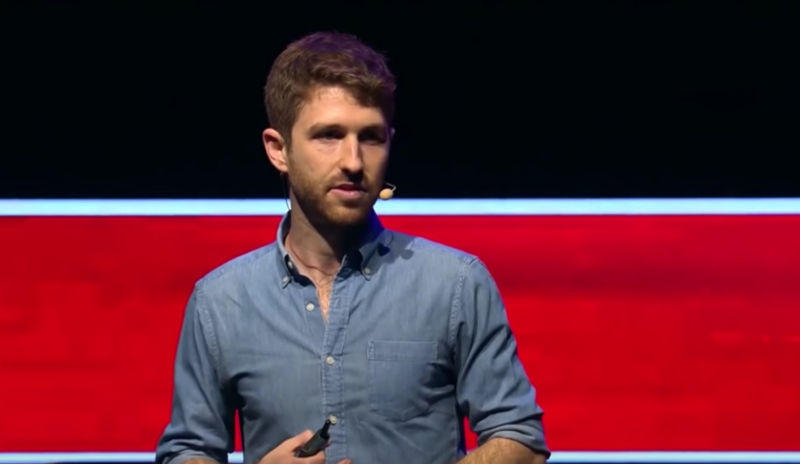 In this TED Talk by Tristan Harris, he poses a distinctly 21st century question in response to an age of digital overwhelm and constant distraction: What would technology look like if it were designed with meaningful — human — interaction in mind? Harris outlines a relatable conundrum: We’re well aware scrolling through Facebook can drain our time and that our lives don’t depend on checking that tagged photo right this second — but we can’t help ourselves. Technology today is designed with that very human flaw in mind, Harris explains, keeping us engaged even when we don’t want to be. The solution, Harris argues, is for technology to be redesigned with humanity in mind. Making minor tweaks, like controlling notifications so we only get them when we’re ready, can shift us out of a world of unceasing technological interruptions to one of conscious, deliberate engagement with those around us. Watch his TED Talk below.